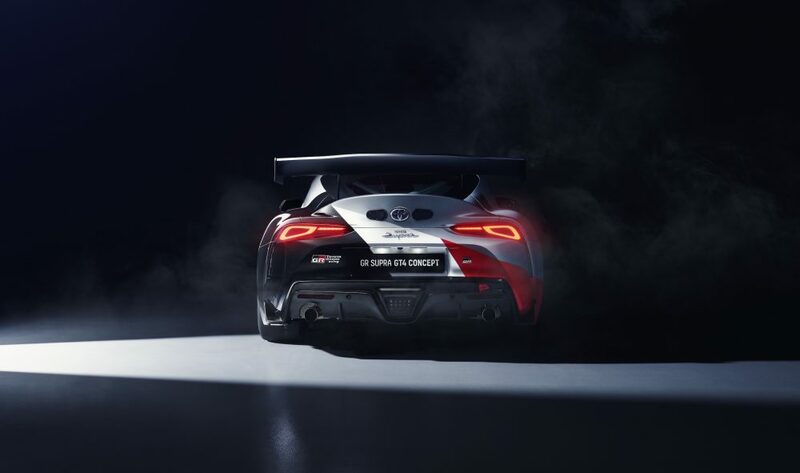 Toyota Gazoo Racing has developed this new GR Supra GT4 Concept as a possible entry into GT4 racing, depending on how much interest it attracts when it’s shown at the Geneva motor show next week. 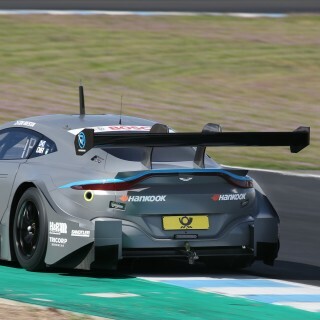 Since it was established in 2006, the FIA-sanctioned GT4 series has become one of the world’s fastest-growing motorsports categories, intended as a value-for-money potential stepping-stone to GT3 for both professional and amateur racers. Toyota, through Toyota Gazoo Racing, is already involved in rallying, endurance racing, NASCAR and the Dakar Rally, so GT4 would be a natural progression. 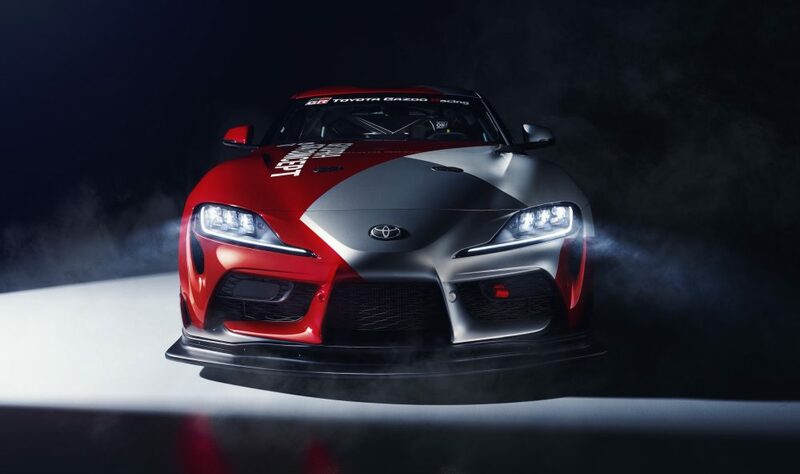 As for this fifth-generation Supra, it has plenty of race-suitable attributes thanks to its BMW Z4-based platform, giving it rear-wheel drive, short wheelbase and wide track. 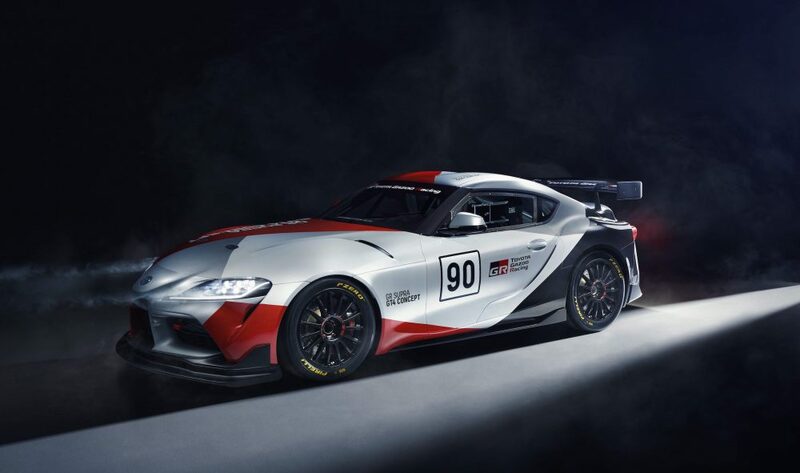 Toyota Gazoo Racing’s GT4 design and engineering study increases the GR Supra’s length and reduces its height; a specially-designed front diffuser and rear wing made from natural fibres such as hemp and flax have been added to reduce drag and optimise downforce. 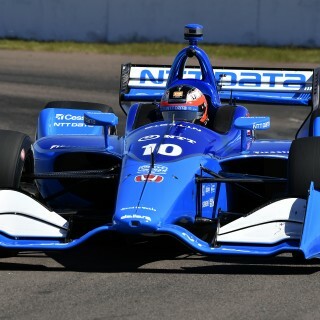 The wheels used on the concept are five-hole OZ 11 x 18in racing items. Competition springs, shock absorbers and anti-roll bars beef up theMacPherson strut front and multi-link rear suspension, and brakes go to high-performance Brembo units. The 3.0-litre straight-six and automatic transmission retain the single twin-scroll turbocharger but gain a motorsport-grade ECU, bespoke wiring looms, motorsport-specification driveshafts and limited-slip differential. 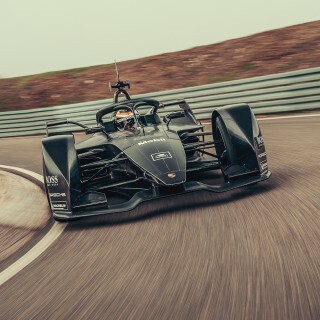 The cabin is stripped-out and fitted with a high-strength roll cage, FIA-standard fire extinguisher and OMP racing seat, and there’s a motorsport-specific fuel tank and a fast refuelling system. The concept’s weight hasn’t been revealed, and there are no performance figures available at this stage—so now it’s apparently down to whether or not enough potential customers come forward. Toyota is really trying to convince the the enthusiasts to accept this “Z4” Supra. I am not sure they will succeed.